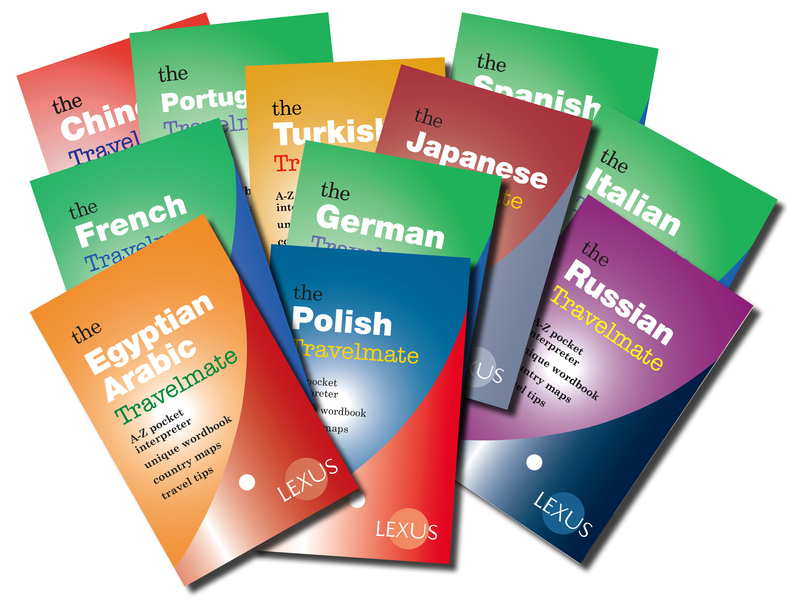 We publish the Travelmates, phrasebooks for many different languages – French, Italian, German, Portuguese, Polish, Russian, Spanish, Egyptian Arabic, Japanese, Chinese, Turkish and Greek. 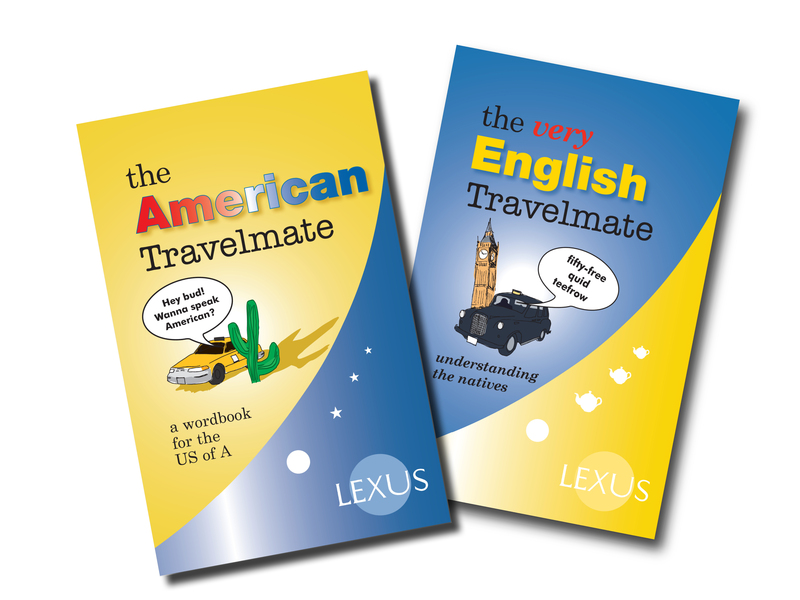 As part of our Phrasebooks and Travel range, we have two titles about the English language, The Very English Travelmate and The American Travelmate. 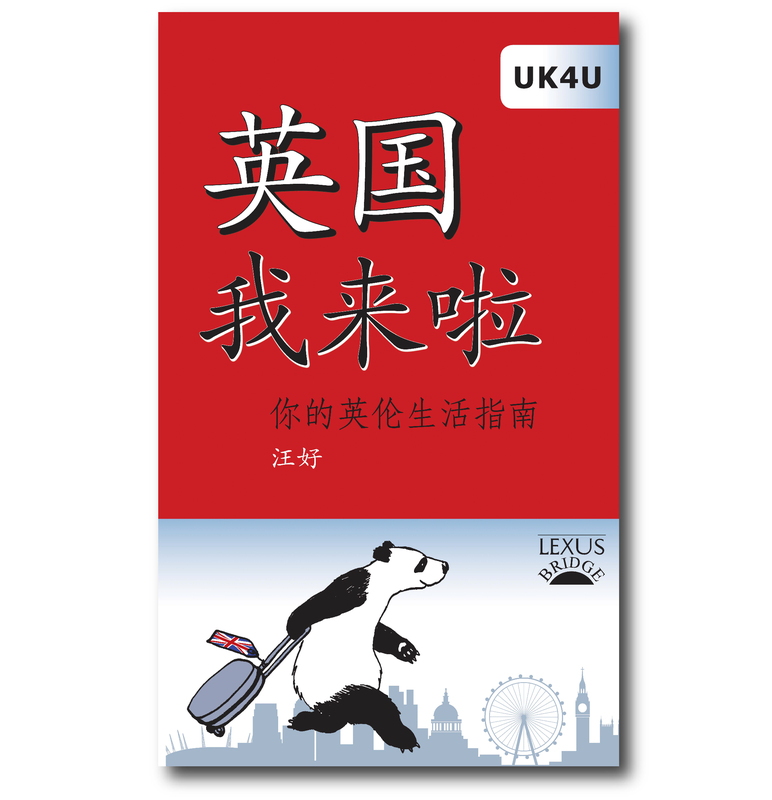 We also have UK4U – a handbook for Chinese people coming to the UK, particularly for work or to study, written entirely in Mandarin Chinese.